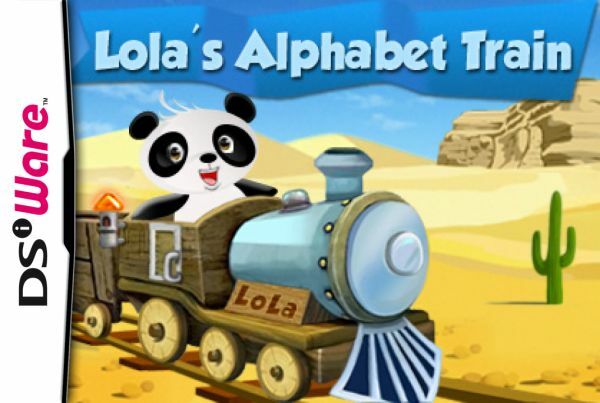 Lola's Alphabet Train is both a learning tool and a game, but it's quite clearly more the former than the latter. This isn't a bad thing at all, but it's important to know that when setting your expectations. 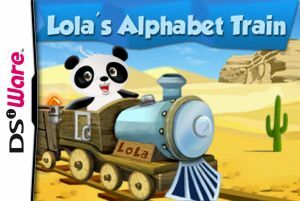 Lola is a chirpy panda bear who, aboard her titular train, presents children with a series of spelling and vocabulary based challenges. 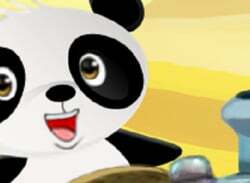 These challenges fall into many..